The Drug Enforcement Administration (DEA) offers an unclassified report on the areas of influence of major Mexican transnational criminal organizations. 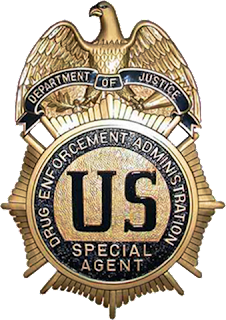 Mexican transnational criminal organizations (TCOs) pose the greatest criminal drug threat to the United States; no other group is currently positioned to challenge them. These Mexican poly-drug organizations traffic heroin, methamphetamine, cocaine, and marijuana throughout the United States, using established transportation routes and distribution networks. They control drug trafficking across the Southwest Border and are moving to expand their share, particularly in the heroin and methamphetamine markets.